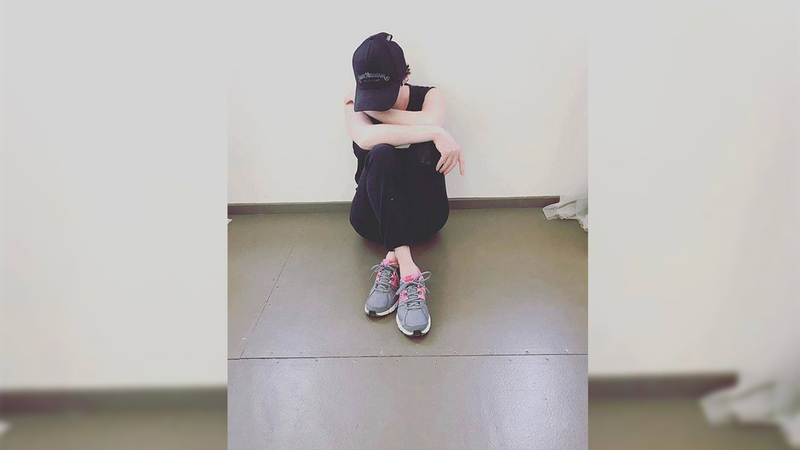 Shannen Doherty is in remission following a two-year battle with breast cancer, she announced Friday on her Instagram and Facebook accounts. The former "90210" and "Charmed" actress, 46, made the announcement by posting a photo of herself with the caption, "Moments. They happen. Today was and is a moment. What does remission mean? I heard that word and have no idea how to react. Good news? YES. Overwhelming. YES." However, this star knows that she isn't out of the woods yet, she said that she's well aware of the battle that lies ahead. "Now more waiting. As every single one of my fellow cancer family knows, the next five years is crucial. Reoccurrences happen all the time. Many of you have shared that very story with me. So with a heart that is certainly lighter, I wait." So, what's next for Doherty? "In the meantime, decisions. Reconstruction which is several surgeries. Decision on taking a pill for the next five years that comes with its own set of problems and side effects. But for now.... remission. I'm going to just breathe. #cancerslayer." Doherty was diagnosed with breast cancer in March 2015 and has been chronicling her battle against the disease on her Instagram page, ABC News reports. In February she announced that she was finished with chemotherapy, writing, "Last day of chemo. Exhausted. Now that I'm done with chemo and radiation, the waiting game is here. Waiting for test. Waiting to see if I'm clear or not." Fast forward two months, and she is indeed in the clear, for now, and will continue to breathe. ABC News contributed to this post.